These very special border varieties make wonderful additions to the border, providing long flowering and colourful clumps from early summer and through into autumn. 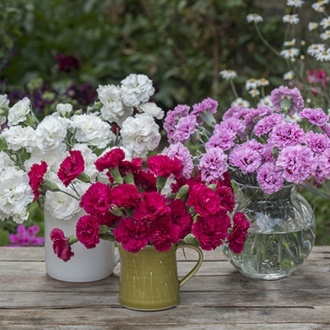 Chosen for the strength of their fragrance and ability to provide copious amounts of highly scented flowers for months on end, these new varieties represent the best in their class. 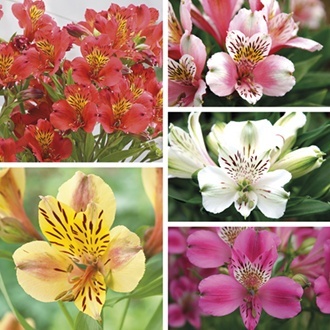 6 young plants only £11.95! 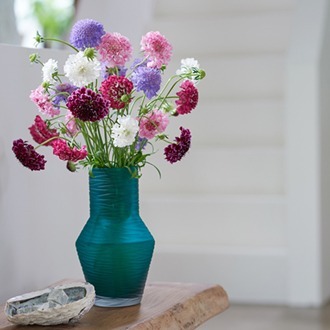 These very pretty and alluring plants are perfect for creating a light and airy feel to planting schemes and are much loved by bees and butterflies. The solitary, pincushion-like blooms are held on tall and slender stems and are favoured by florists for their elegance appearance. 5 young plants only £18.95! Woolmans, the Chrysanthemum specialists, supplier of top quality Chrysanthemum plants for cut flower, garden or show. We also offer a wide range of dahlias and carnations as well as young plants for bedding, borders and containers. All our flower plants come with a no quibble guarantee so that you can be assured of quality, service and value for money.